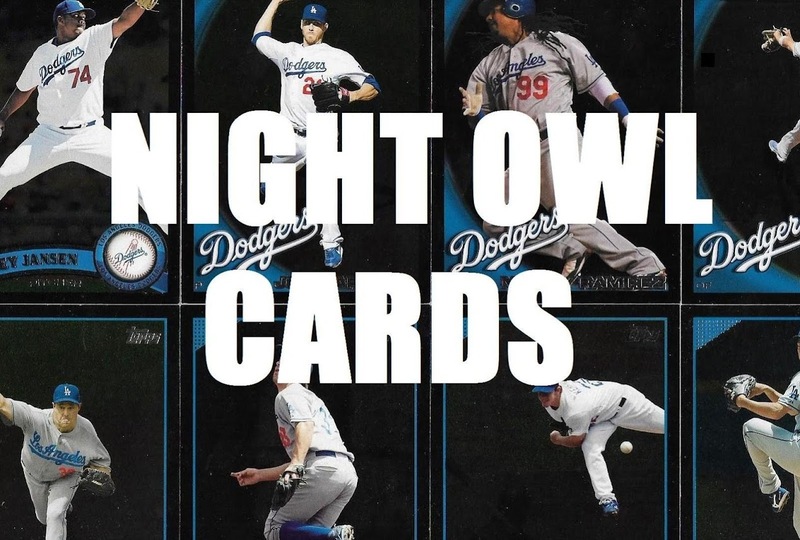 One thing that almost never gets discussed on the blogs is upgrading cards. I wrote a couple of short posts back in the early years of the blog titled "the joy of an upgraded card." They didn't get a lot of attention. In fact, I felt like a contrarian when I was writing them. I got the sense that most bloggers didn't care much for upgrading. They liked their cards manhandled. They liked them to "have a story." I never understood that. 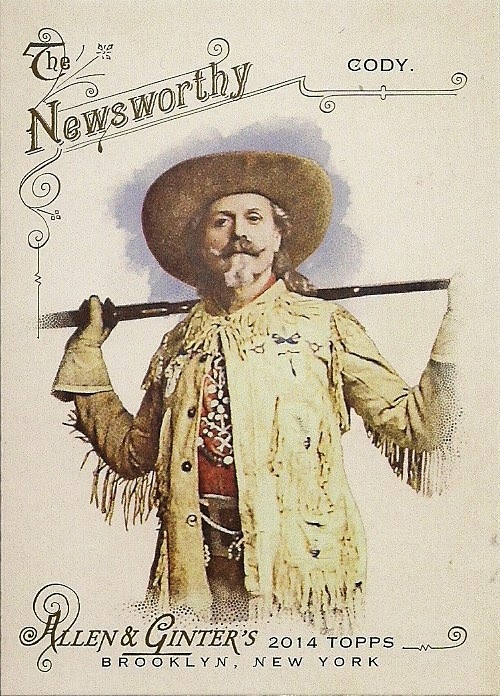 If I acquire a card with a story, it's someone else's story. I don't want that. It's my collection. I want my stories. So, I quietly dropped the series. But I've still gotten a thrill out of upgrading my cards all of these years. I'm not a serious upgrader. 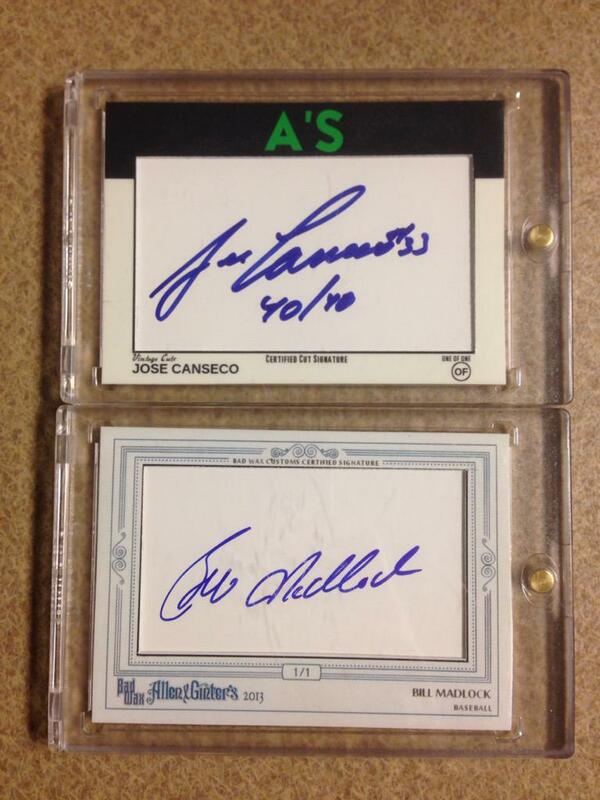 (If I was, I'd be a plain "grader," and send my cards to get slabbed, so nobody could touch them. I may not want my cards to be dingy, but I certainly don't want them sitting encased in plastic). I don't think about upgrading much. The two times I do think about it is when I'm at a card show or when I get card doubles in a trade. Then I think "what can I upgrade?" Today, I went to that flea market building that features the one station with baseball cards and memorabilia. My intent was to buy the one-50 card box with 1970 Topps showing on the front that I passed up last time. Unfortunately it wasn't there. All that remained were packs and packs and packs of junk wax, a few mildly interesting items (a bunch of the 1983 Donruss All-Stars cards) and another 50-card box with '73 Vida Blue showing on the top. I thought about whether I should buy it. I know the order of these boxes. If there's a '73 Blue on the top and a '79 Rusty Staub on the bottom, then all of the cards are between 1973-79. I have virtually every Topps card from 73-79. Is this a wise purchase? 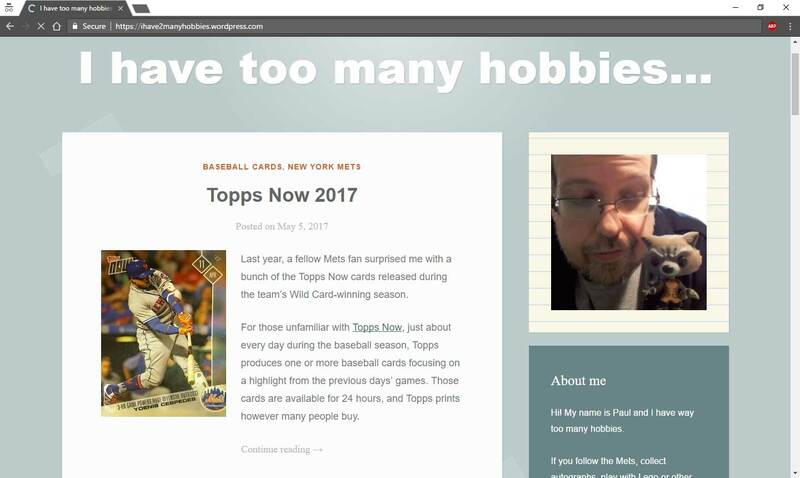 Ah, hell, I've been buying 2019 Topps for two months. What do I know about wise purchases? I'm buying it. 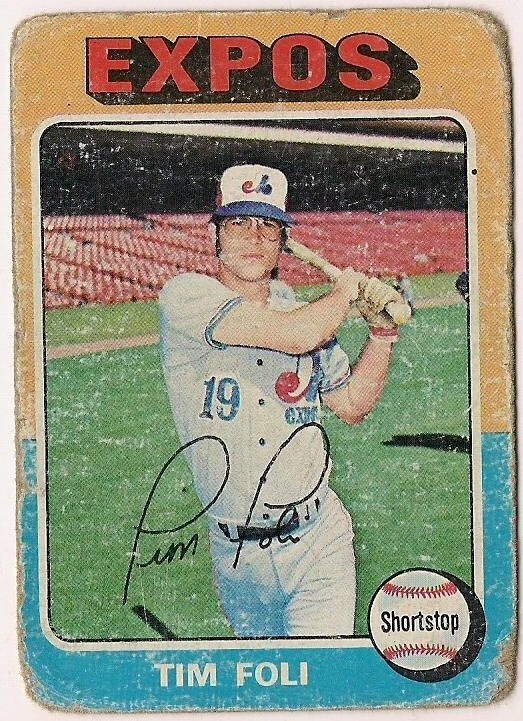 As suspected, all of the cards were from 1973 through 1979 Topps. 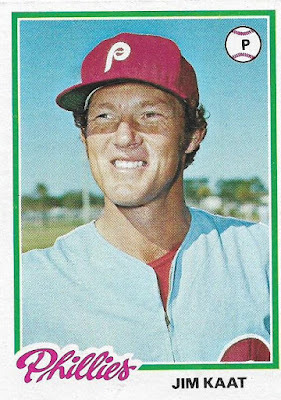 My only hope for pulling a card that I needed was if the box happened to contain one of the 30 or so 1973 Topps still on my want list. I got a little excited when I saw a '73 Frank Howard card fall out. But, nope, I have that one. I had them all. 1974 Boog Powell. 1975 Roy White. 1977 Ken Griffey. 1979 Darrell Evans. Why did I buy this? 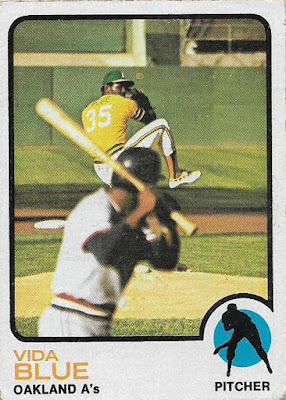 Then my eyes settled on another Vida Blue card, this one from 1979. It was in immaculate shape. Shiny. Super-sharp corners. Pack fresh. I made the connection: "I can upgrade!" I started comparing and contrasting. Out of the 50 cards purchased, I was able to upgrade with 25 of them. 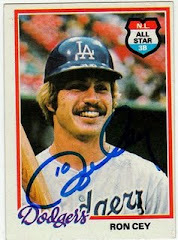 Including the '79 Ron Cey! 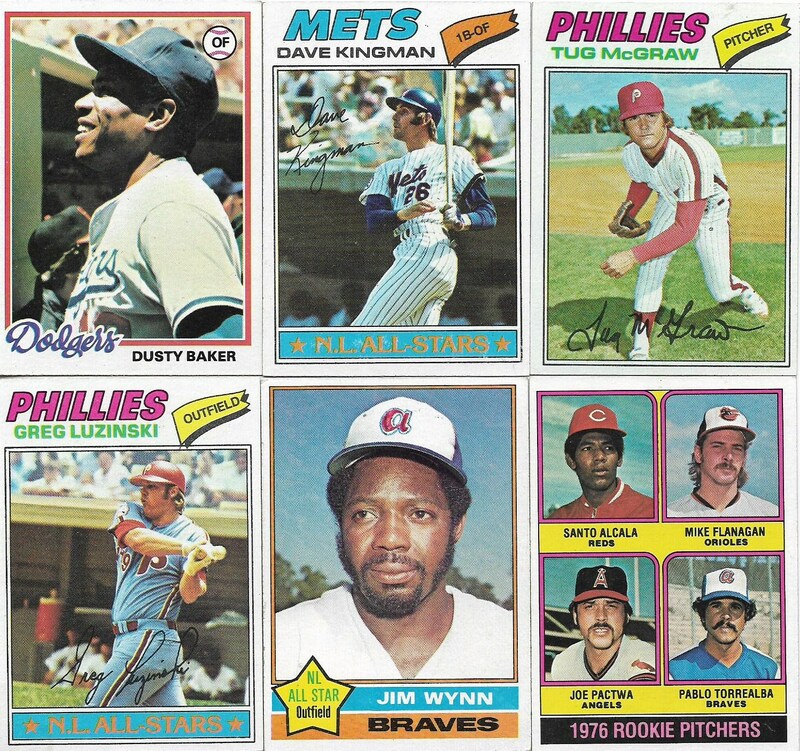 Most of the upgrade cards came from 1978 or 1979 Topps and there's a reason for that. 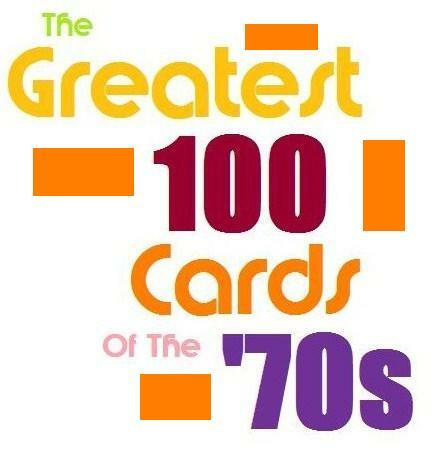 When I collected cards as a kid, they were from 1974 through 1979. 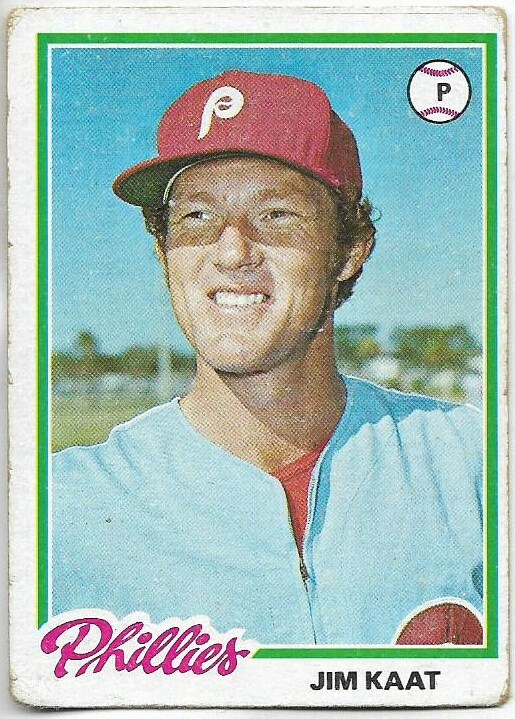 My return to the hobby, around 2004, began with trying to finish what I started as a kid and complete the 1974 and 1975 Topps sets. While I completed the set, I also upgraded it because -- well, you've seen the 1975 cards I kept from when I was a kid -- they desperately needed help. 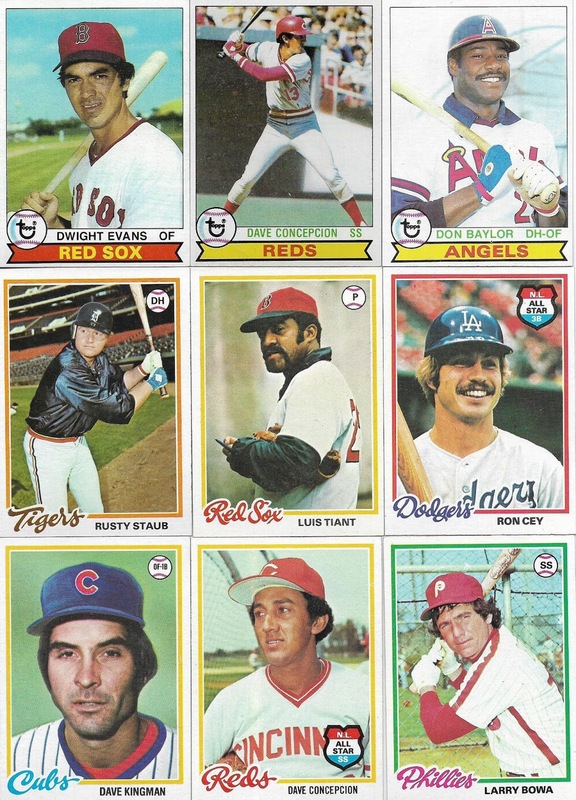 During the life of this blog I've also completed the 1976, 1977, 1978 and 1979 Topps sets. With 1976 and 1977, I also focused on upgrades because I was still a wee lad during those years and flung my cards around the room like a frisbee. 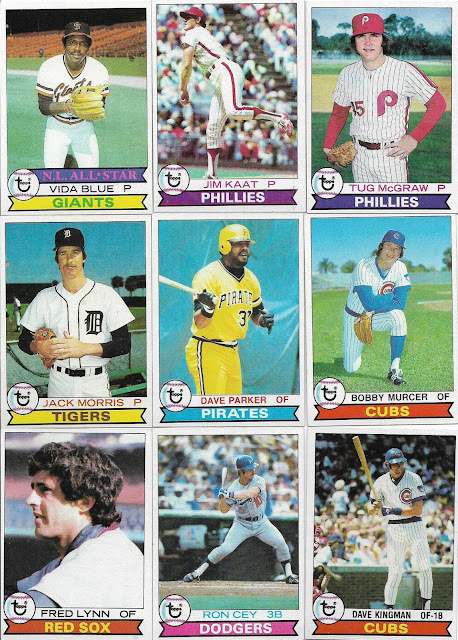 But I didn't do so much upgrading with '78 and '79 because -- well, the cards looked OK. I had gotten a little older and a bit more protective of my stuff. However, if you look at my '78s and '79s closely, you can see some remnants from childhood. That's why I was so happy to be able to upgrade with these flea market cards! The upgrades didn't improve on any major flaws. Most of the replacements were for rounded or dinged corners, and while I was at it, I looked for centering issues, too (although centering is waaaay down on the list when it comes to upgrades. 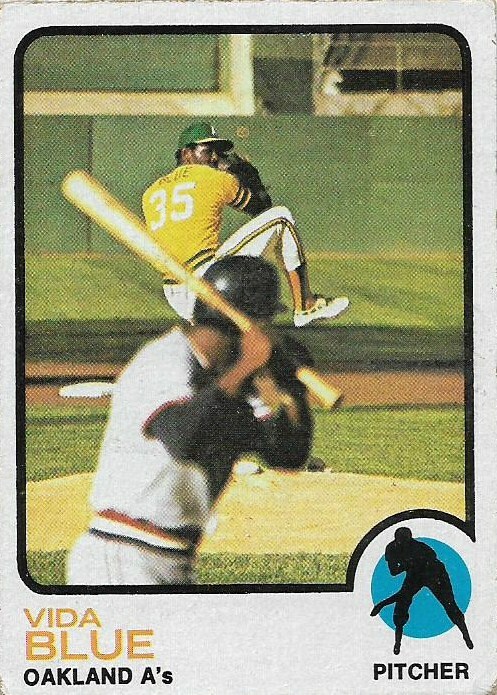 I'd drive myself crazy if I tried to find a perfectly centered example of every '70s card). 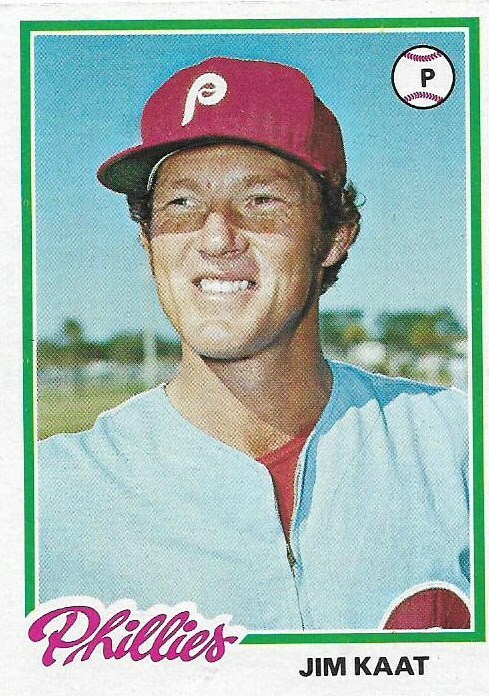 The biggest upgrade was probably my 1978 Jim Kaat card. I can hear some collectors now: don't you want to hang on to that well-loved '78 Kaat? Doesn't it contain memories? Doesn't it tell some stories? No, to all three questions. I hang on to my 1975 Topps originals because those cards tell stories. In the years that followed, all I see when I look at those cards is "there's a kid who didn't know how to take care of his stuff." I have room for only one kind of that story and those are the '75 Topps originals. The replaced cards will go in a box. If they're in decent enough condition, they'll be included in trades. Every once in awhile I come across a collector who doesn't care about condition at all and I'll offload a bunch of my kiddie cards to them. Those cards tell my story, but the recipient doesn't seem to mind. So, yeah, I like upgrading cards sometimes. It's kind of like cleaning out the refrigerator. I feel good when it's done. And things are lot less smelly. Great topic. I could build a pyramid in the time I've spent comparing corners on '58 Topps commons.I always build by sets by starting with a big, cheap lot and I always have some dogs in it. Upgrading the dogs is fun. I keep a list on my phone and pull it out at every card show when I find cheap, decent vintage. I like upgrading too. That's why my want lists are marked with an "x" or flat out say upgrade. 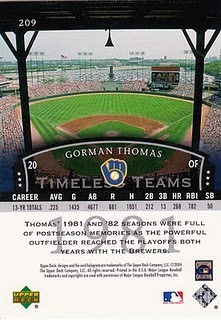 I mention cards are upgrades every now and then when I post vintage or that I will have to upgrade at some point. About 8-9 years ago, I used to buy 1973 sets and hold 'set breaks' on ebay. I probably did this six times and every time I would compare every card in the new set to my master set, often upgrading. 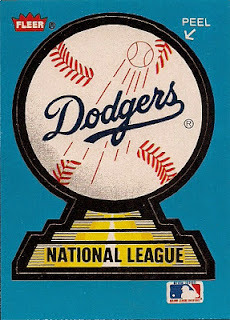 It was almost always an upgrade from a really great card to a near pristine version. I agree with Commishbob - it was a lot of fun. And I agree with you that a hierarchy develops with respect to defects. My 1973 set is not perfect, and never will be, but man it is nice! Not much on upgrading, but these are some nice looking 70's cards. I don't usually go out of my way to upgrade unless there are cards that are really messed up. If that's the case, I make it a priority to upgrade. P.S. Congratulations on the 79T Cey upgrade. 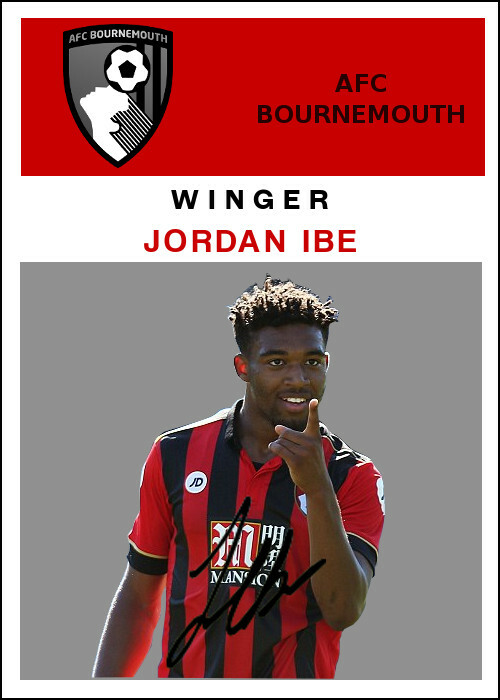 That's a nice looking card. And I'm sure I've commented on that Blue at least one other time on your blog... but I'll say it again. That card is fantastic! I have about 30 thousand duplicates that I can't list on my Tradelist until I check them to see if they are upgrades. The last few vintage lots I've picked up were filtered through my sets for upgrades too. 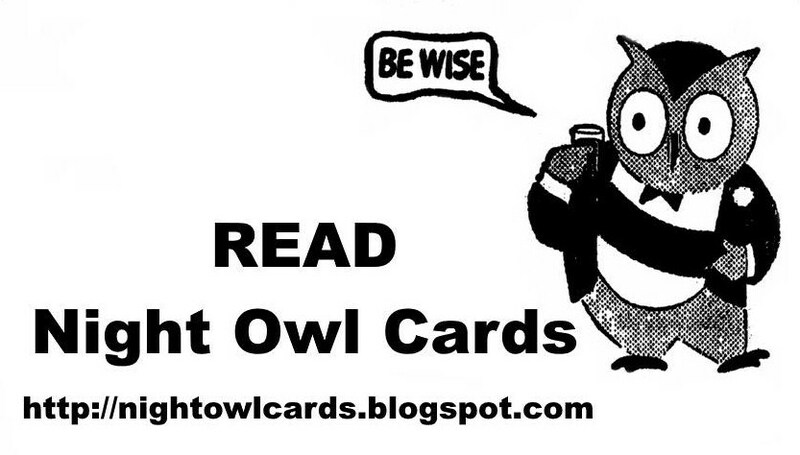 I've come to tolerate corners and even minor creases in some cases over way off-centered cards. There are a couple sets that started with only mediocre lots, so they aren't nearly a priority to upgrade as a whole. They're usually older than the extra stuff I get anyway. The weird part is that the high numbers are the best looking parts of those sets. But if I start with a nice batch, I try to keep the set consistent. That's also the upside for buying singles at a show that you come home and find you already have. It's not as aggravating if it's an upgrade. You upgraders are great for guys like me who don't care about condition, and am happy to take the beaten-up cards in trades. And if Bo doesn't need them, I'll happily take them! I always tell myself that I'm going to upgrade some cards in a vintage set, but I never follow through with it. I've only done it a couple of times, but it's definitely worth it.